The holiday season is officially in full swing, so, between those last-minute errands and the frantic gift-wrapping, here are a few ways to keep yourself grounded before the busy week ahead. Want to tip back a beer or two in the name of charity? San Francisco's own Anchor Brewing Company is hosting First Tap Friday featuring Sierra Nevada's Resilience IPA, with 100 percent of proceeds going to Camp Fire relief efforts. Following last month's destructive California fires, Anchor partnered with Sierra Nevada to help brew the specialty ale as part of a nationwide effort to support those impacted by the disaster. When: Friday, Dec. 21, 4 p.m.-10 p.m.
Where: Anchor Public Taps, 495 DeHaro St. There's no shortage of holiday movies, and naturally, San Francisco offers a few different ways to enjoy them. If you're feeling festive and nostalgic, check out "The Muppet Christmas Carol" showing at the historic Roxie theater (3117 16th St.) for one night only on Sunday at 4 p.m. If midnight movies are more to your liking, the Landmark's Clay Theatre (2261 Fillmore St.) will be hosting two late-night weekend screenings of the 1988 action classic "Die Hard," considered one of the best Christmas films ever made. 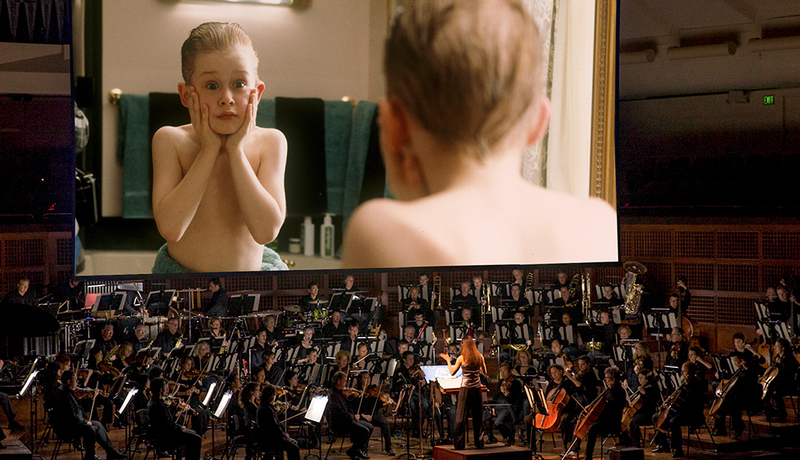 And for a completely different cinematic experience, head over to Davies Symphony Hall (201 Van Ness Ave.) to watch "Home Alone" projected on the big screen and accompanied by the SF Symphony performing John Williams' score live. "Do you know what Star Wars, Gremlins and Clark Griswold have in common? Find out at our holiday variety show, A Very Merry Misfit Cabaret!" write the organizers at Z Space in the Mission on their website. Billed as "campy, decadent and a little bit naughty," this holiday-themed cabaret aims to take on the "Christmas special from your childhood," with an in-house band and live performers, like burlesque queen Frankie Fictitious, holiday drag by local impresario Carnie Asada, Santa-themed aerials with Stephanie Bailey and the Shadow Circus Creature Theater, and more. When: Saturday, Dec. 15, 4 p.m.-10 p.m.
Where: Z Space, 450 Florida St. The American premiere of this quintessential holiday classic was held at the San Francisco War Memorial Opera House 74 years ago. 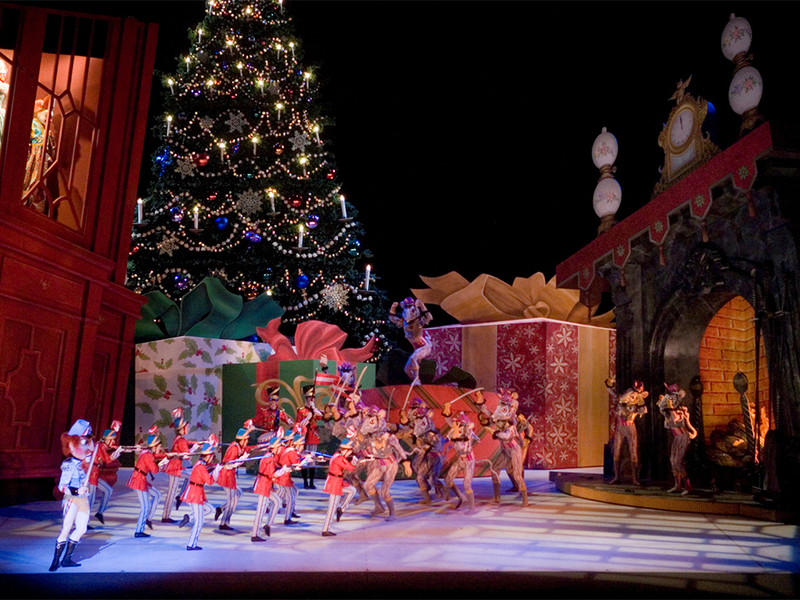 Now, the SF Ballet is bringing the Nutcrackers's infamous musical score, lights and dancing back to a San Francisco stage this season, with shows running through the weekend. With more than 300 costumes on display and a fireplace set the size of two stacked cable cars, it's a perfect way to celebrate the holidays. When: Sunday, Dec. 23, 2 p.m.